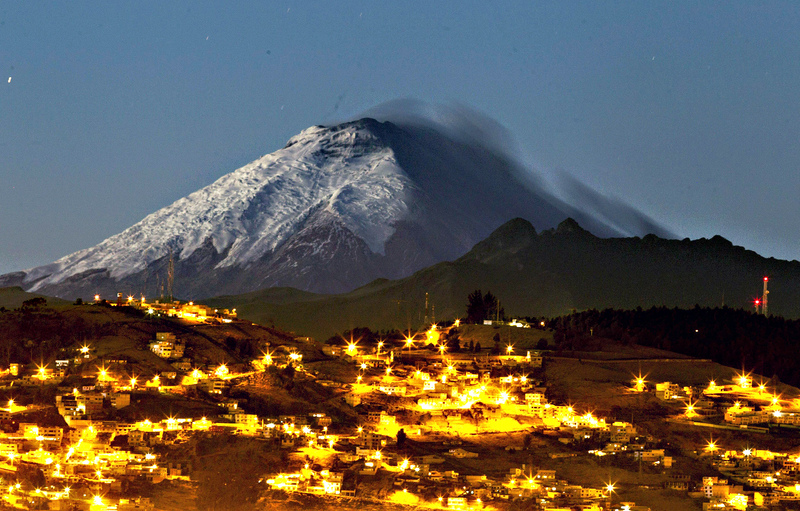 Let’s make your dreams come true and explore Ecuador! Ecuador, a land of astonishing biodiversity, probably offers more contrasts than any other country in the world. Stretching from the Amazon basin to the Galapagos, the country traverses the snow-capped volcanoes of the Andes and incorporates a melting pot of Hispanic, Afro-American Andean and Amazonian ethnic cultures.